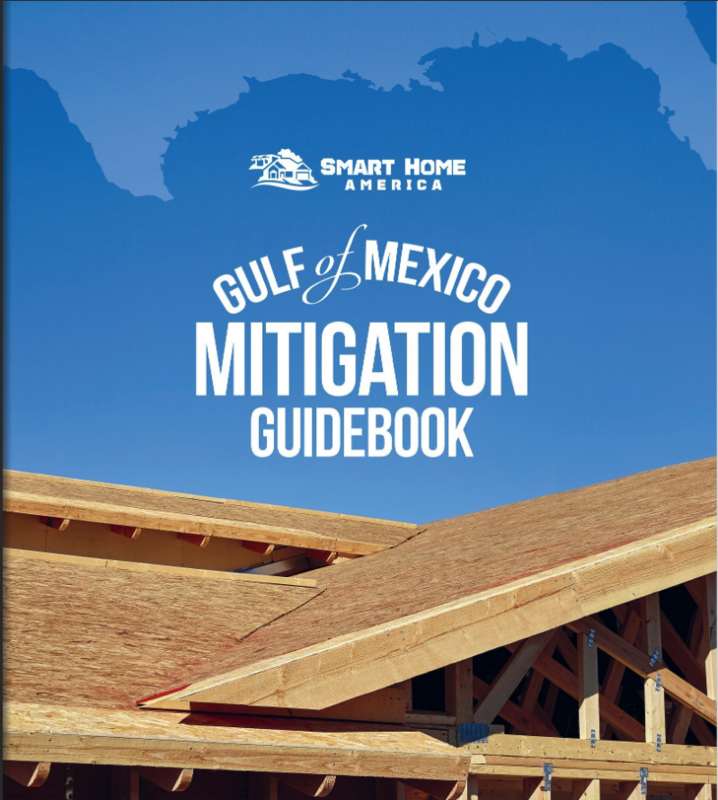 for resilient construction in the Gulf of Mexico Region. Are you looking to strengthen your home to resist hurricanes and severe weather? Want to save some money on insurance?